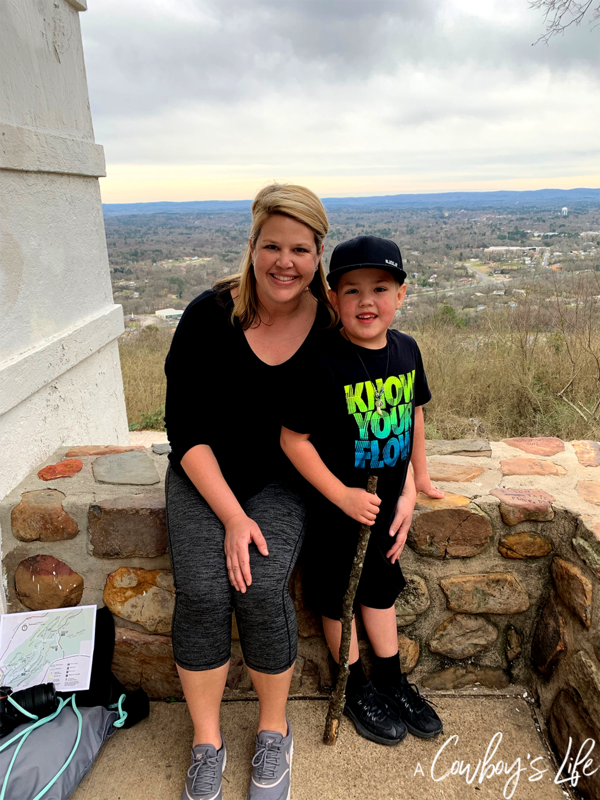 We recently returned from our road trip to Hot Springs, Arkansas. We spent four glorious days in the mountains and I’m already dreaming of heading back. 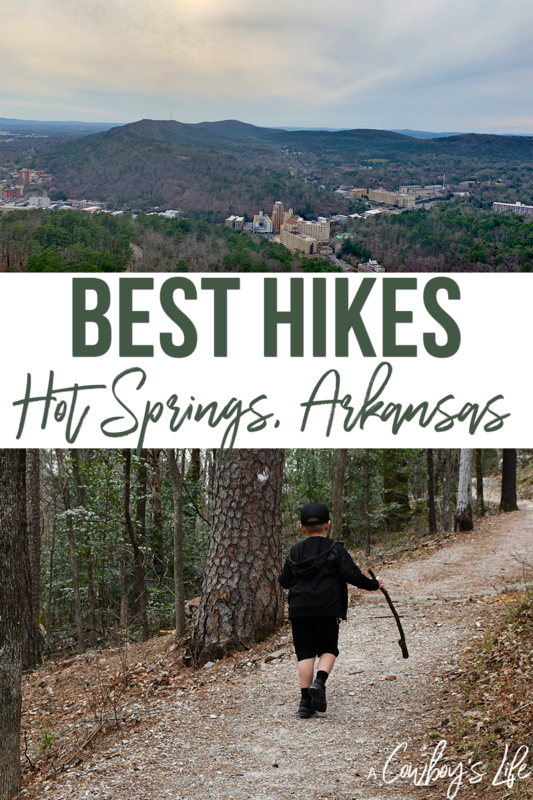 We spent a large amount of time exploring and trying to find the best hikes in Hot Springs. My son is 7 and it’s such a wonderful age. He is all about navigating and taking charge of the map. 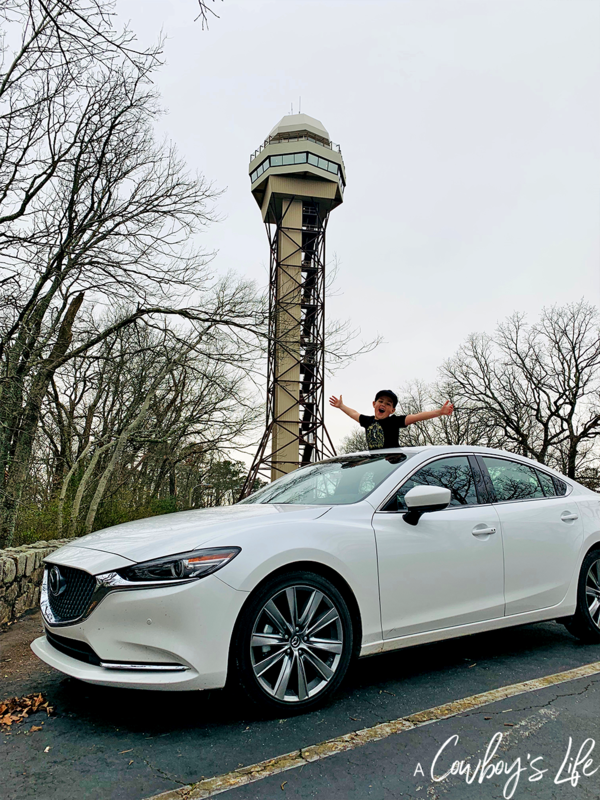 Of course our 2018 Mazda6 Signature had a navigation system, but I only used it to make sure my little man didn’t get us too lost. 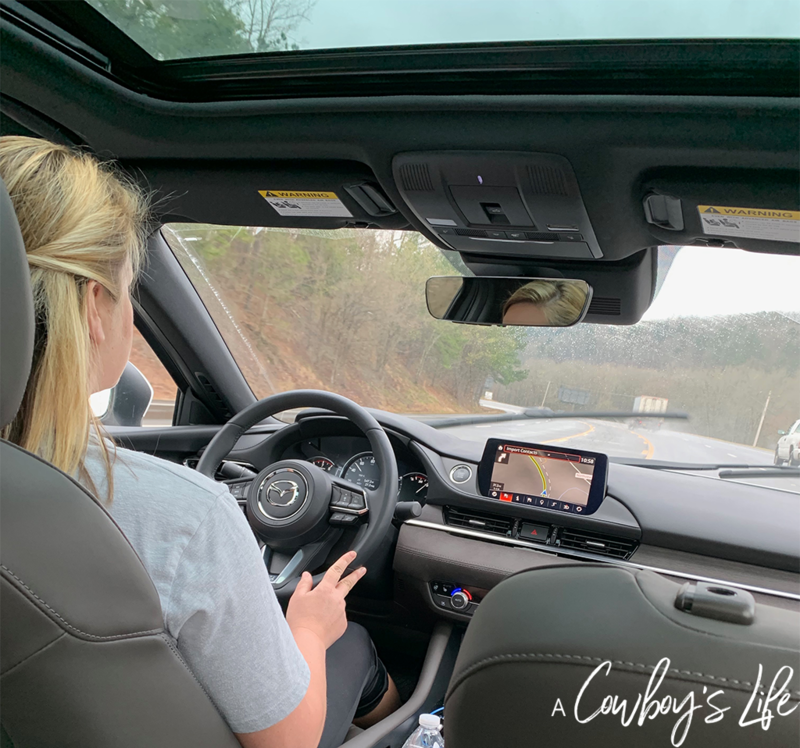 We would cruise through the mountains with sunroof open while searching for our next hike. 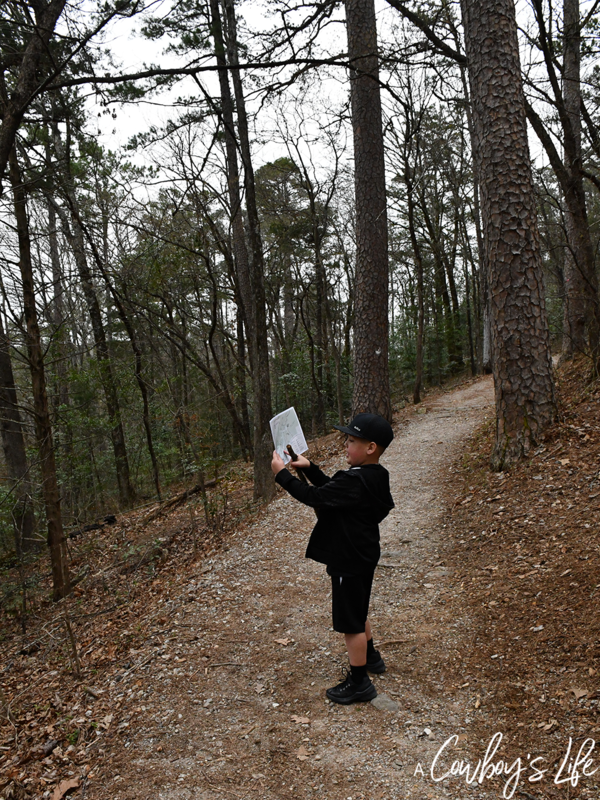 Carson would grab the map of Hot Springs National Park and lead us to the trail. 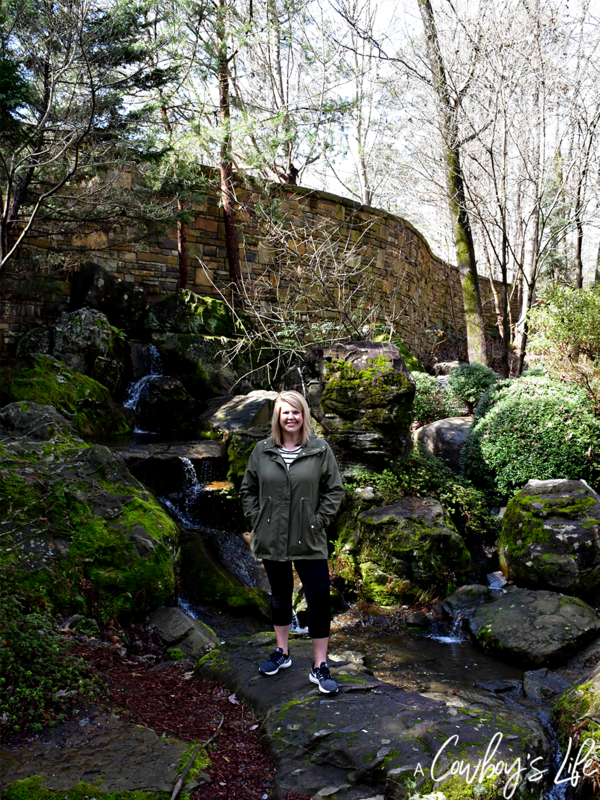 Garvan Woodland Gardens – We spent over 3 hours hiking, taking photos, playing on the 3 story treehouse and working on the kids scavenger hunt. 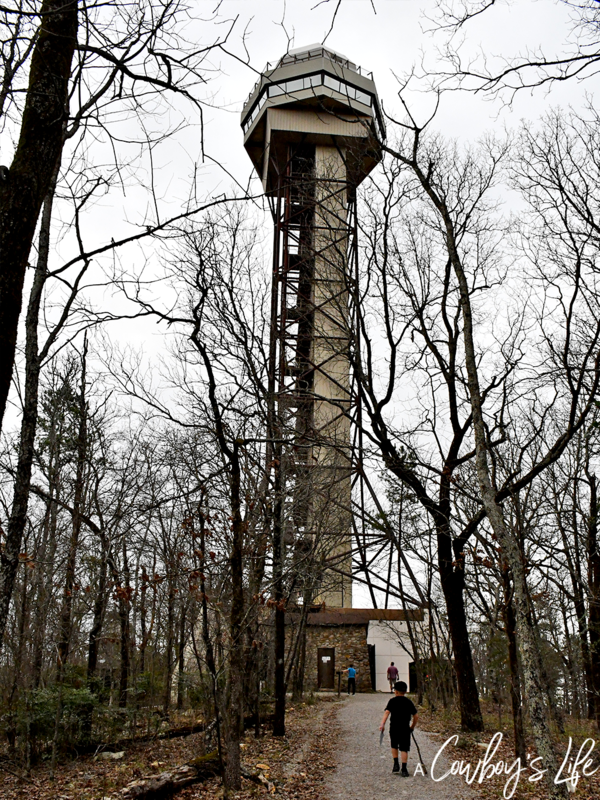 Peak Trail – Just over a mile long, this trail takes you from the Promenade up to Hot Springs Tower. Great for families and the view from the lookout at the top is breathtaking. 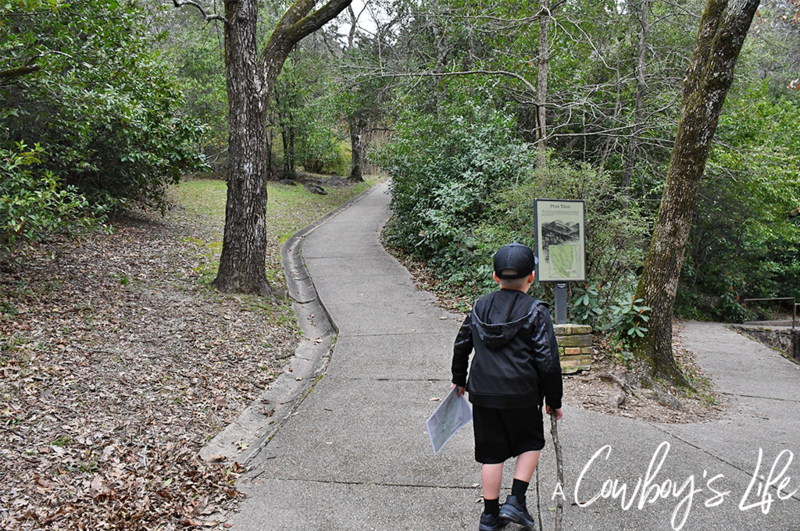 Falls Branch Trail – A little over a mile and half, this trail is located next to the Ouchita River. It crosses Little Canyon Creek and leads to a scenic waterfall on Falls Creek. Sunset Trail – At 10 miles, this is the longest trail in Hot Springs National Park. You can break up this trail in 3 sections if crunched for time. Whittington Trail – This trail is about a mile long is an easy flat hike. Perfect for those with small kids or need a trail with minimum incline. 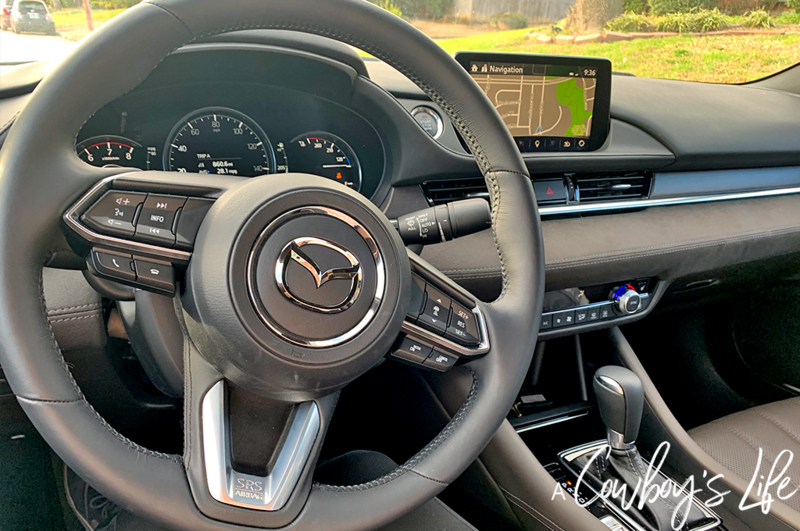 After our hikes, I was so happy to get back in the 2018 Mazda6 Signature to cool off. The 6 is a comfortable, roomy and fully loaded. We had beautiful weather and took advantage of the sun roof – my son loved looking up at the tall pine trees.